The number of patrons stopping into their neighborhood pub or visiting a restaurant has been steadily increasing for most of this year. This is one of those signs that consumer confidence is alive and well. 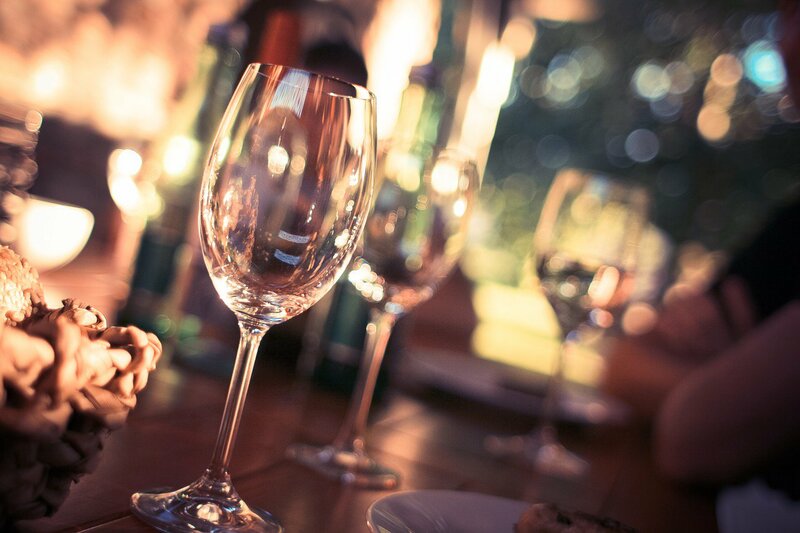 Going out for a meal or a social event is the ultimate in discretionary spending. It is not a necessity, so it is among the easiest things to curtail in difficult times. Revenues at all types of establishments – from full-service restaurants to taverns or fast food outlets and caterers – have been rising for most of this year. The four months that ended in July were a prime example, as they rose by more than five per cent over a year earlier across the country. In Saskatchewan, establishment owners have also been experiencing rising sales revenues, although at a slightly slower pace than the national average. Receipts in these businesses rose by roughly three per cent over the past year, marginally ahead of the broad inflation index. This suggests some real gains for these business owners, although that may be a bit misleading as they’ve had to contend with rising import prices due to the softness of the Canadian dollar. Our work supports the success of our clients again and again by telling their stories to connect to people and to inspire action.